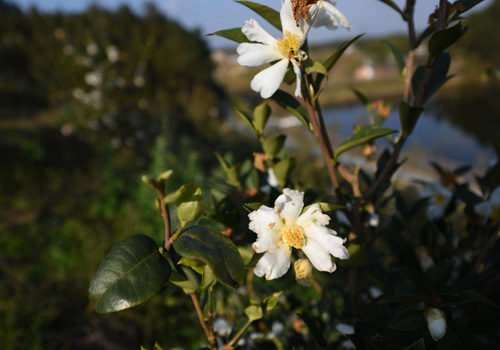 A series of activities themed with "A Taste of Hubei" was initiated in Wuhan, Hubei province, on Decemeber 3, 2015. 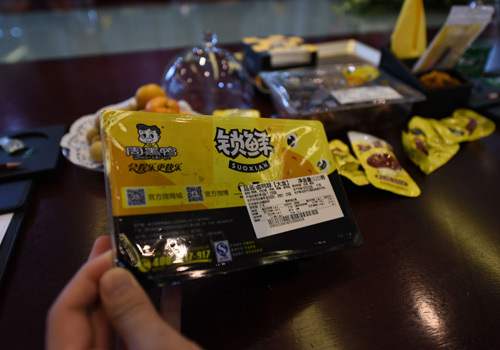 Liangpinpuzi, a snack company, has established more than 1,7100 chain stores, which sets a model of online sales. 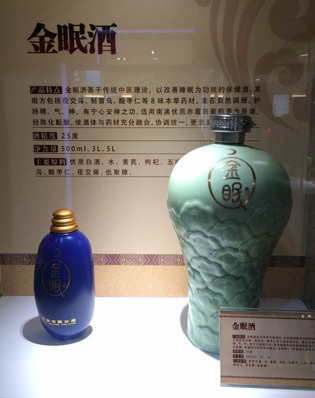 "Chang'e"” theater was invested by Xiangquanyingyue Ecological Tourism Development Co. Ltd..
Baiyunbian liquor, a famous brand of Chinese spirit baijiu, is a company with liquor storage of 70 thousand tons. Huangpaoshan Green Products Co., Ltd. in Hubei province welcomes more than 40 journalists from official Chinese websites on Decemember 7th, 2015.